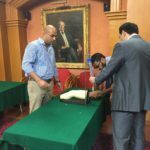 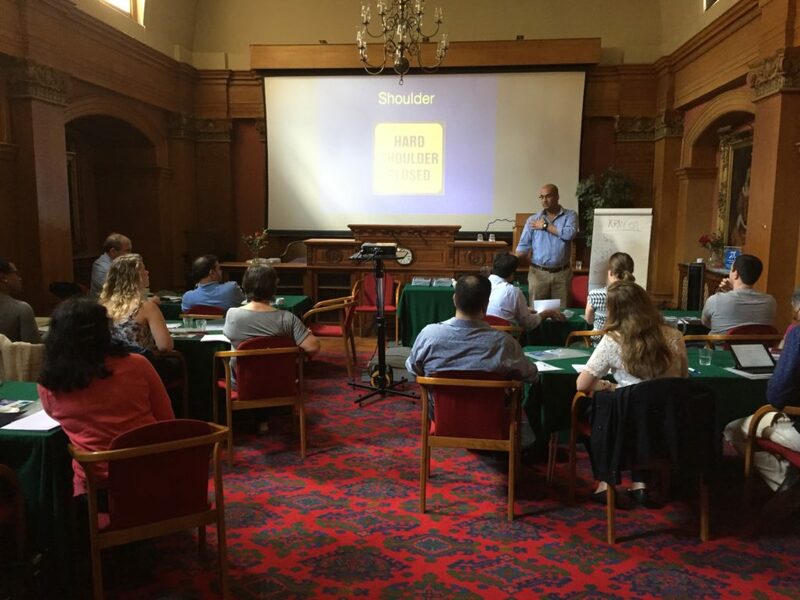 This is a one day interactive classroom and clinic based event which covers the assessment, diagnosis, treatment and management of musculoskeletal conditions such as frozen should, tennis elbow, ‘trigger’ finger, carpal tunnel, De Quervain’s tenosynovitis and more. 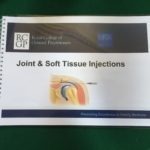 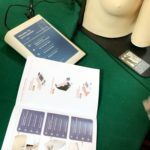 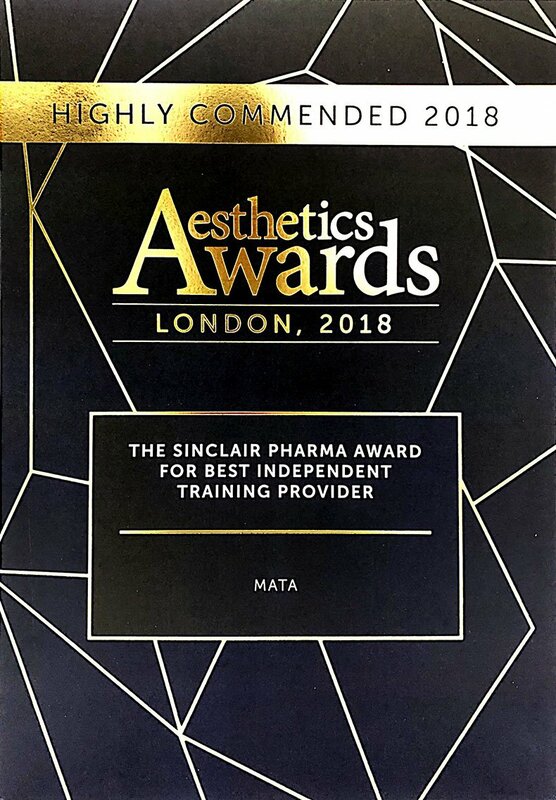 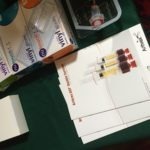 The course is ideal for those new to these procedures as well as those already performing injections who need to update or refresh their knowledge and skills. 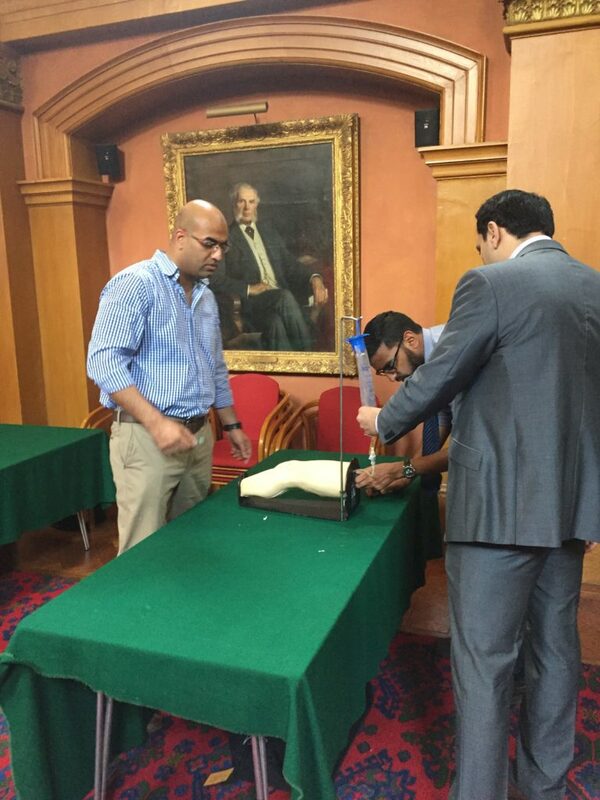 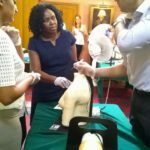 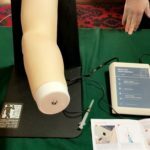 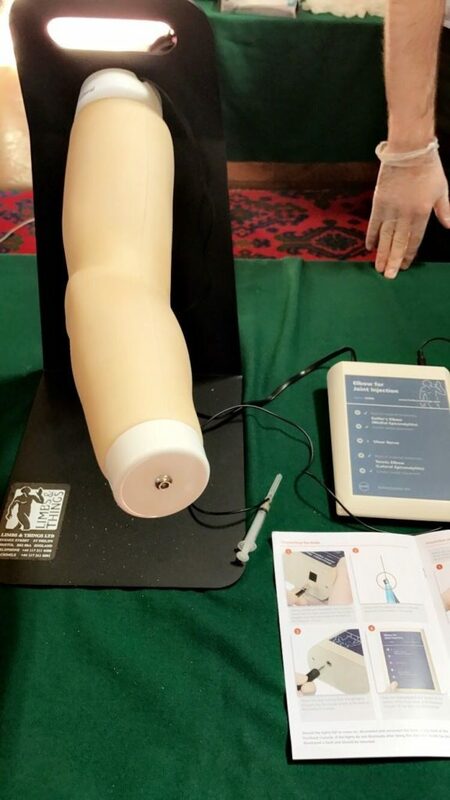 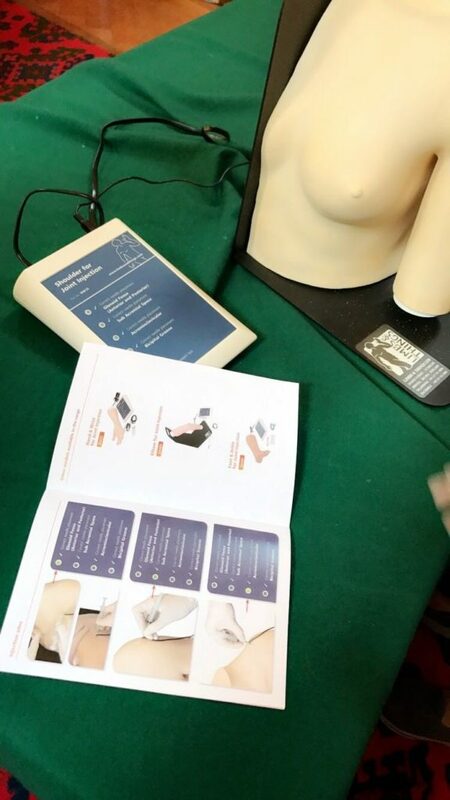 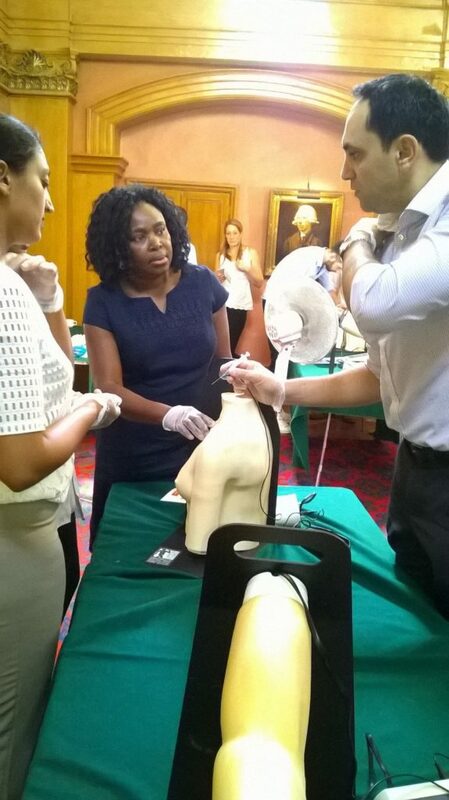 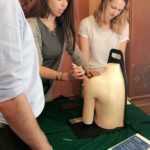 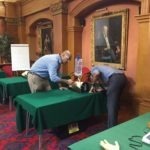 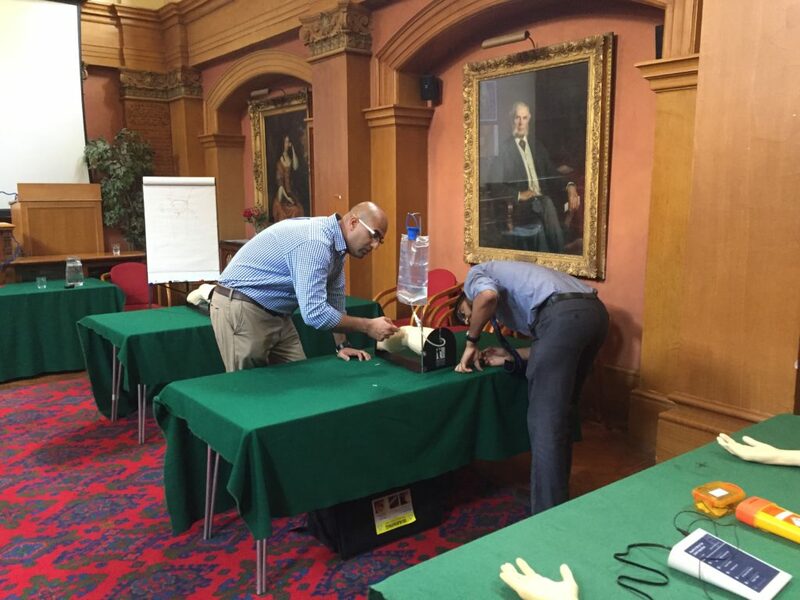 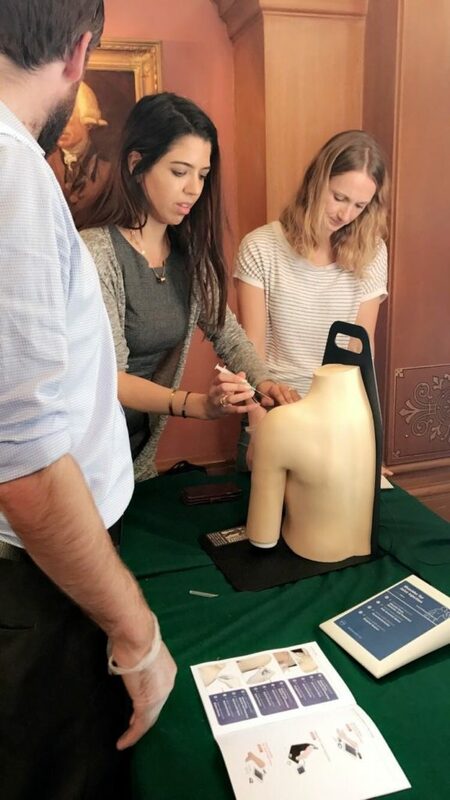 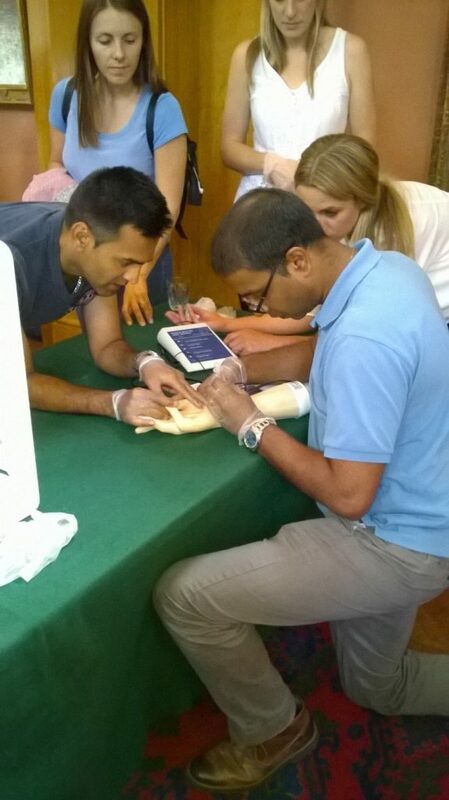 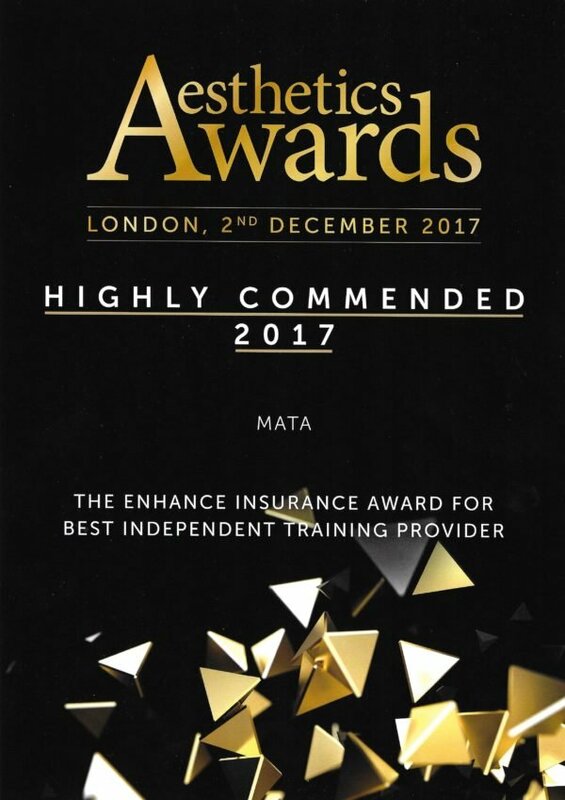 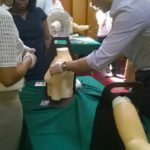 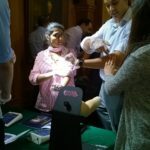 As well as viewing various videos and demonstrations by the tutor, delegates will also undertake joint injections on simulated models under the tutor’s guidance and DOPS (Direct Observation of Procedural Skills) assessments as required by NHS England. 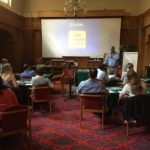 Small group work, a question and answer session. 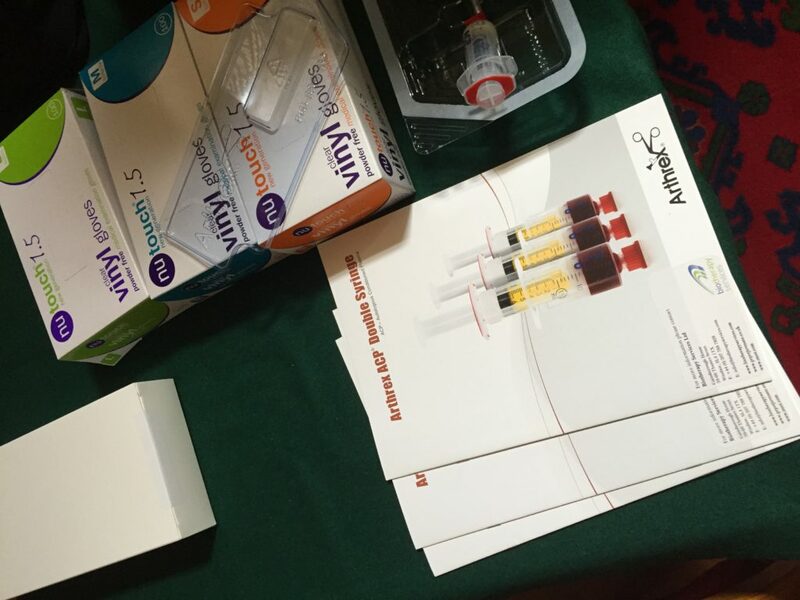 Delegates will also be exposed to the pros and cons of the revolutionary Platelet Rich Plasma Therapy (PRP) and it’s role in minor surgery and joint injections. 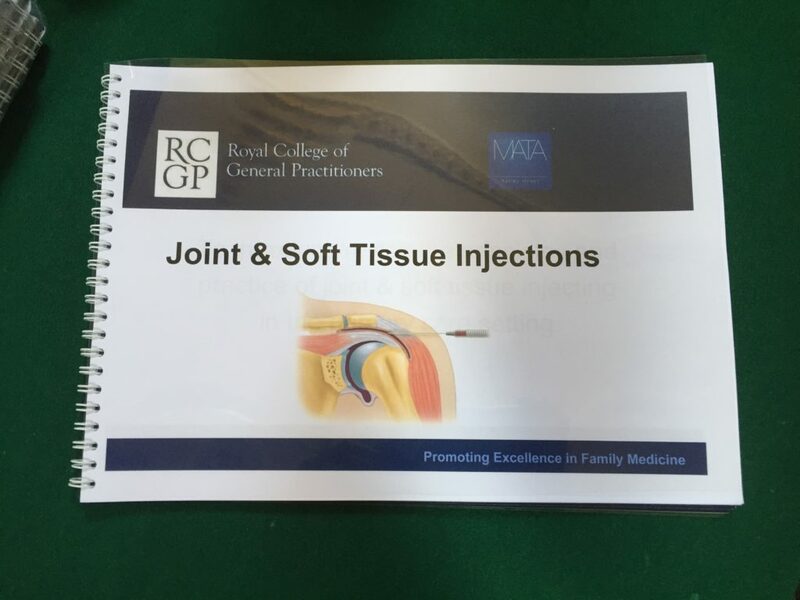 This is a very exciting groundbreaking area is unique to our courses. 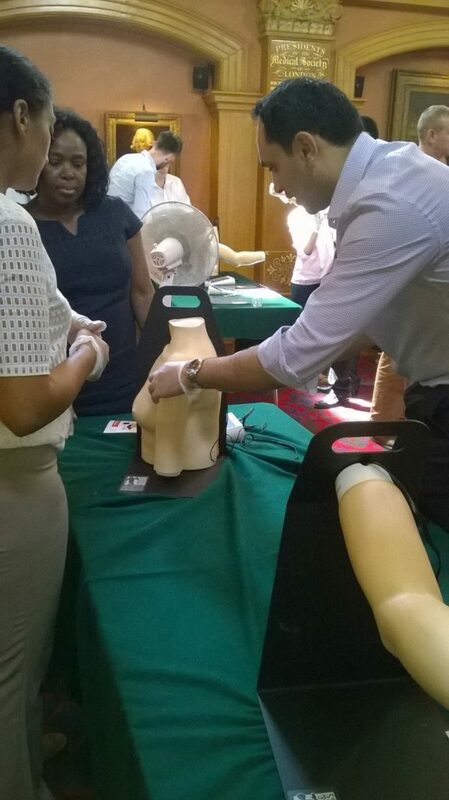 Further training can then be arranged in this area at another date if delegates are interested. 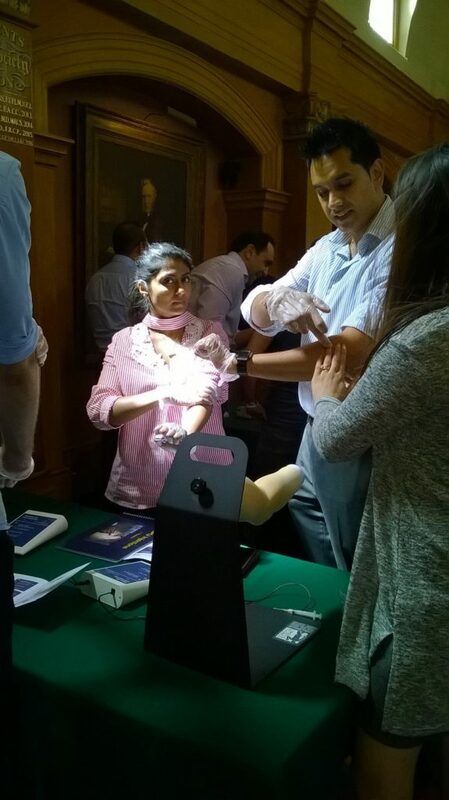 Tutors are from our highly skilled group of GPs, GPwSI, Orthopaedic Surgeons, Plastic Surgeons, Dermatologists and MSK Physiotherapists.